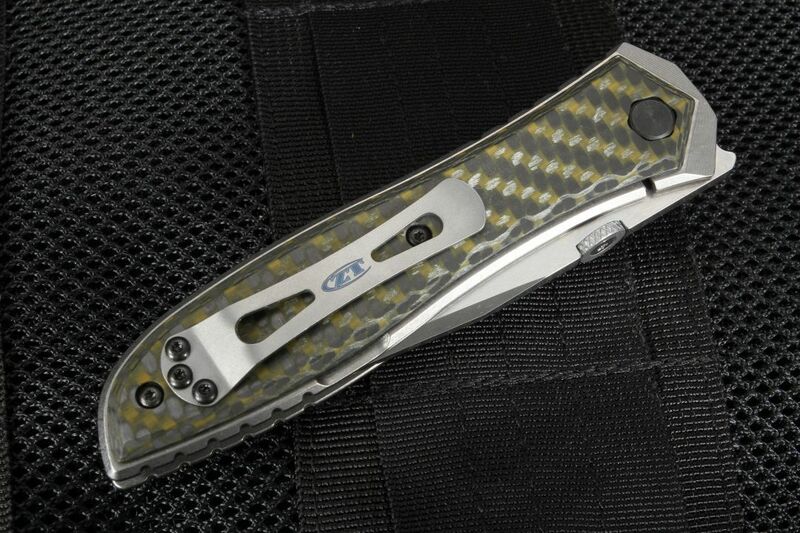 When it comes to tactical knives, no blade on the market today gets quite the seal of approval as one that Ernest Emerson has had a hand in creating. 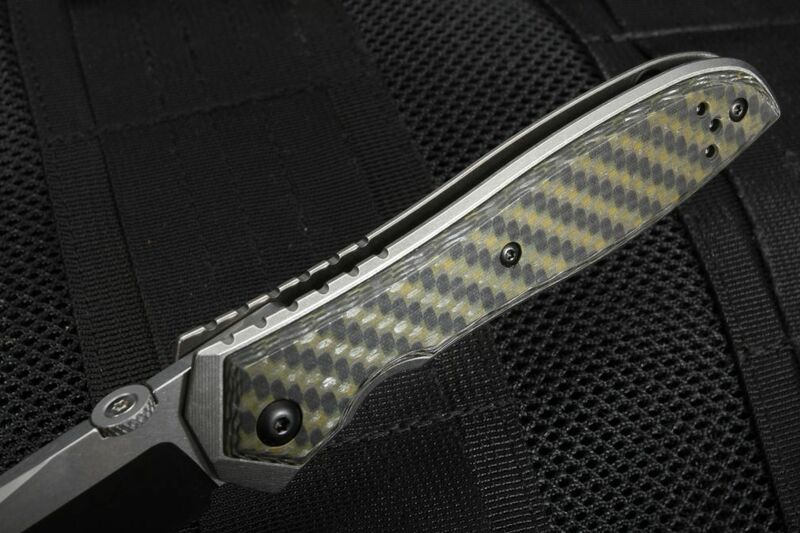 A lifelong student of martial arts, Emerson has been the designer of knives that are regarded by elite military units, specials forces, law enforcement, and first responders around the globe. 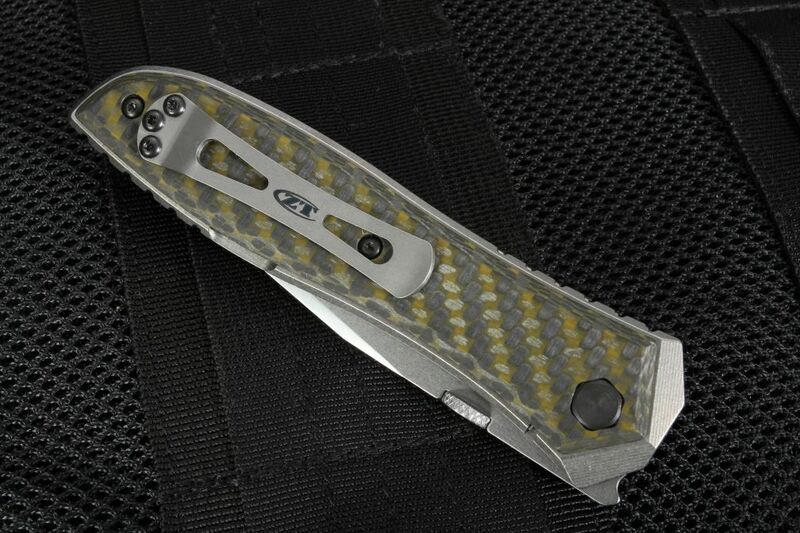 The 0640 is an everyday carry collaboration with Ernest Emerson which brings years of experience in tactical know-how into the world of ZT's outstanding manufacturing. 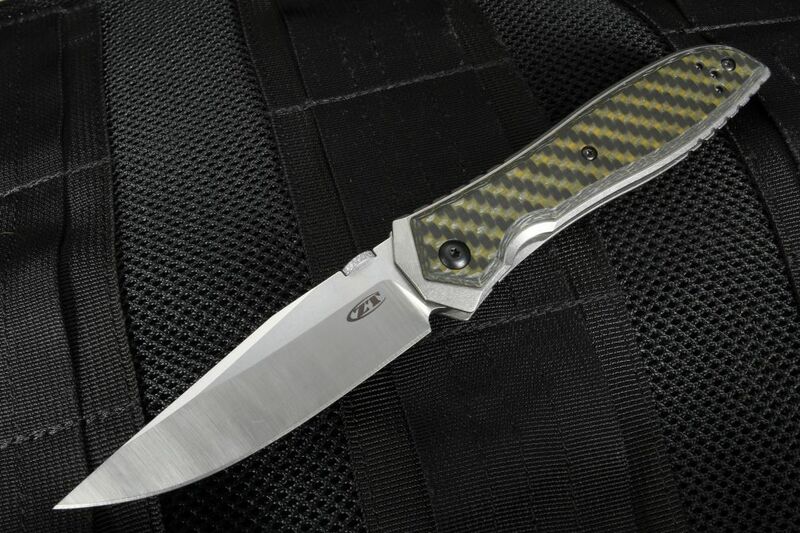 The ZT 0640 is 8.5" in overall length with a 3.75" clipped point blade. Crafted from .156" CPM 20CV stainless tool steel stock, this blade has some of the highest chromium content of vanadium stainless available today. With an HRC of 58, CPM 20CV steel is extremely tough as well, with a very good ability to retain a razor sharp cutting edge. The machine satin finish and stonewashed flats provide an attractive yet scratch hiding finish. 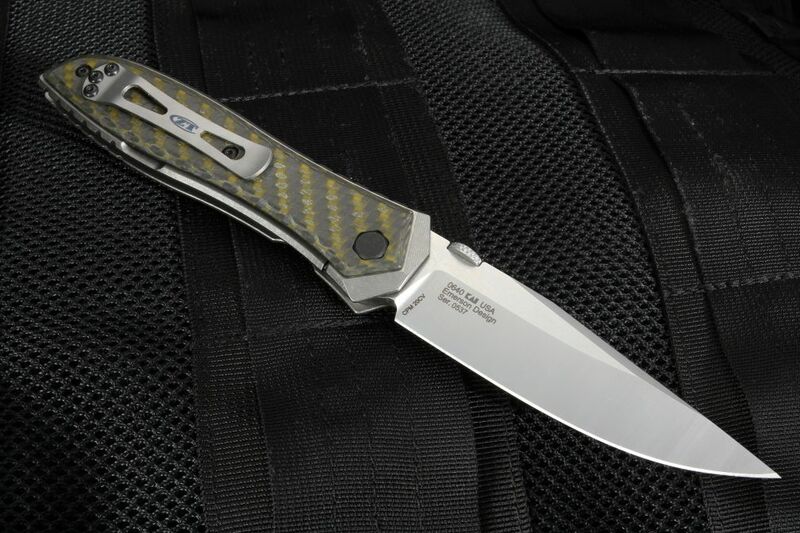 An ambidextrous thumb stud on the back of the blade assists in opening, while the titanium frame lock with hardened steel lockbar insert keeps the blade fixed securely in place while in use, until you are ready to fold it up again. The handle is made from stonewashed titanium, which is not only lightweight but corrosion resistant, in all sorts of weather and climates. The green carbon fiber overlay feels nice in the hand and ensures a comfortable and effective grip. 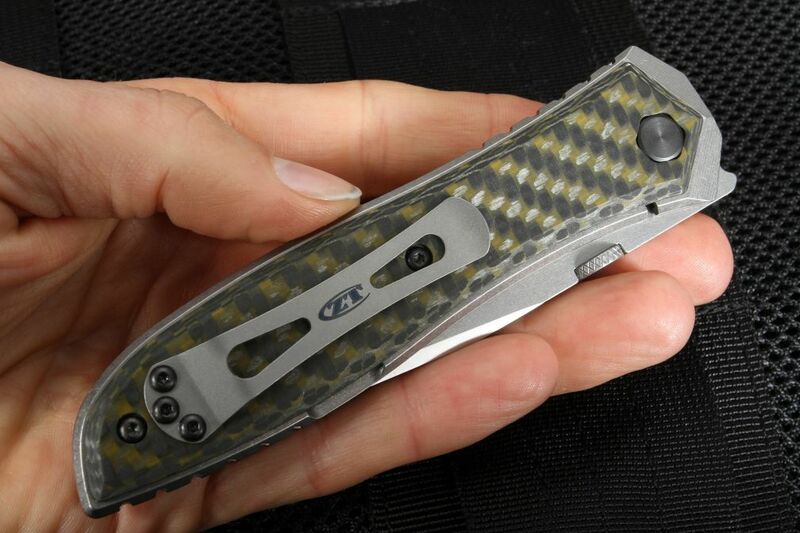 At 4.4oz, you will hardly notice the ZT 0640 is in your pocket until you are ready to use it. 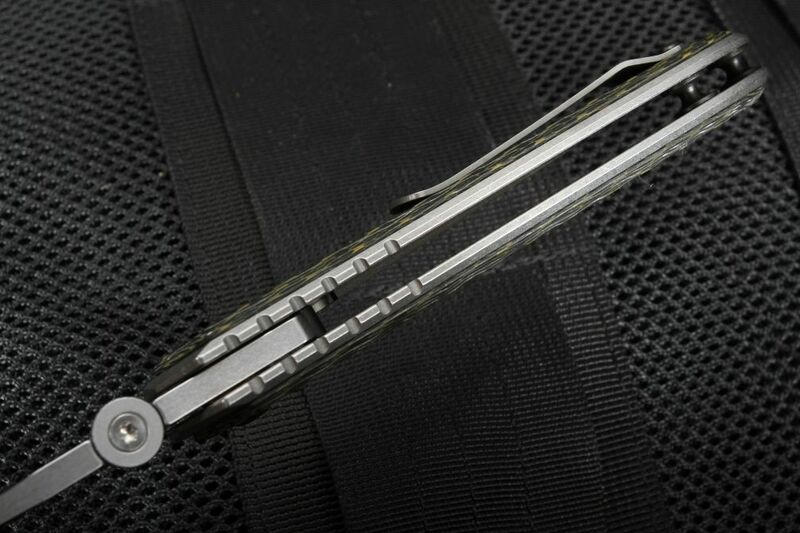 The pocket clip is reversible for tip up carry in right or left hand use. Perfect for tactical use, self-defense, or simply a reliable, no-frills, everyday carry knife, the ZT 0640 will be your best friend in just about any jam. Quick, reliable, and effective; but most importantly it won't get in the way or weigh you down. 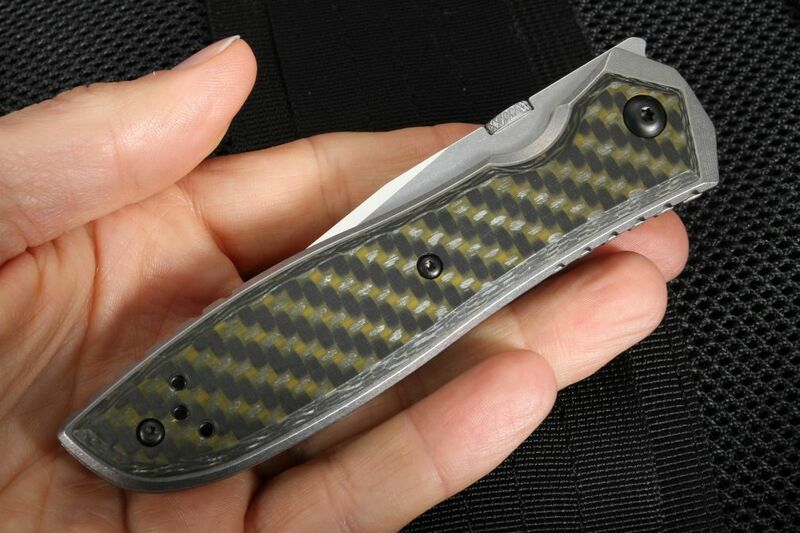 Zero Tolerance knives are made in the USA and feature a limited warranty. As an authorized dealer of Zero Tolerance Knives, Knifeart.com offers fast, free shipping in the USA and a satisfaction guarantee that if you don't love your ZT knife, simply send it back for a full refund, and you will not be charged a restocking fee. I've always admired Ernest Emerson's designs, but this one was new to me. Zero Tolerance has done a great job on this one. and I'm a big fan of carbon fiber. A-1!